The business world is moving faster than the planet Earth. Office work continues to digitalize at unrealistic speeds, and behind all this is the main goal – to build stronger relationships with clients, to increase market opportunities and to stimulate corporate growth. Digital transformations are inevitable in order to keep pace with the business models of today. From constant connectivity with the client, to opportunities for timely information and full utilization of the potential of your business, it’s time to explore and start using modern but extremely useful tools that will bring benefits to each company’s operations, ranging from small, medium to large corporations. The priority tool or number one tool is the professional e-mail . We assume you are wondering what is “professional e-mail” nowadays. E-mail as an email, but … every manager wants to make sure that his company’s email function at any time. Additionally, everyone wants to be sure that you will not miss the messages from customers, bids from associates or important notifications that he receives daily. Of course, none of us would like a mailbox full of annoying spam messages. Many fear to open messages with the suspicion that they contain a virus that will then question the security of important data. Without hesitation, we no longer need to take care of the size of the inbox and to clean the messages constantly. Simply, if you want productivity, mobility, advanced calendar functionalities and all that is packaged in a reliable tool that you trust, then it is a “professional e-mail”, which is one of the most common forms of communication with partners. But have you ever thought of scheduling a meeting or meeting with your users, partners, or associates and making them available when you are available? Using a public calendar for scheduling appointments goes a step further and gives an opportunity for companies to allow their clients or associates to propose a term or to schedule a meeting directly in their online calendar, which is coordinated even with Facebook. In this way, the owners of the company, its employees and clients, at any time, have an insight into their schedule of activities, so they can plan working hours during the day. With this, they save time, receive reminders on their communication devices to hold a meeting or meeting, no matter where they are. 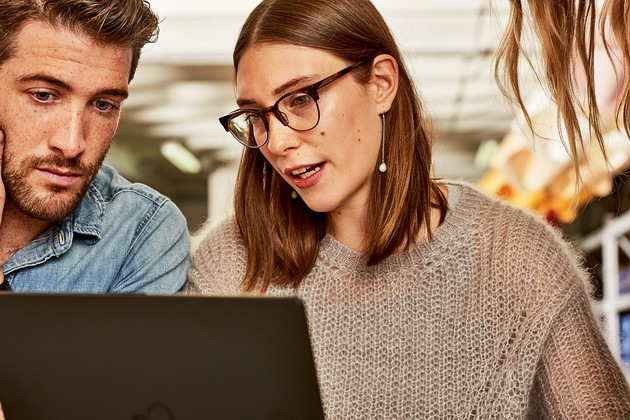 All of these tools, as well as many other things necessary for organizing company operations in today’s dynamic, everyday work under one cap, are provided by Microsoft’s Office365 package, which is available for Windows, MacOS, iOS, and Android. Simply, it is adapted to the needs of all businesses.